Therapy is a personal endeavour, and the type of therapy that may help, as well as the length of treatment, varies from one person to another. Therefore, before agreeing to begin therapy, I recommend we meet for an initial consultation. This does not obligate you in any way, and can be quite useful on a stand-alone basis, as well as helping you decide whether further therapy is the right thing for you. Therapy is a collaborative process and it is important for you to feel it is something you want to undertake. In the initial session I will give you sufficient time to tell me about what is troubling you. Following this we can make a decision together about whether to work together. If I feel a different service would be more appropriate, I will point you in the right direction. 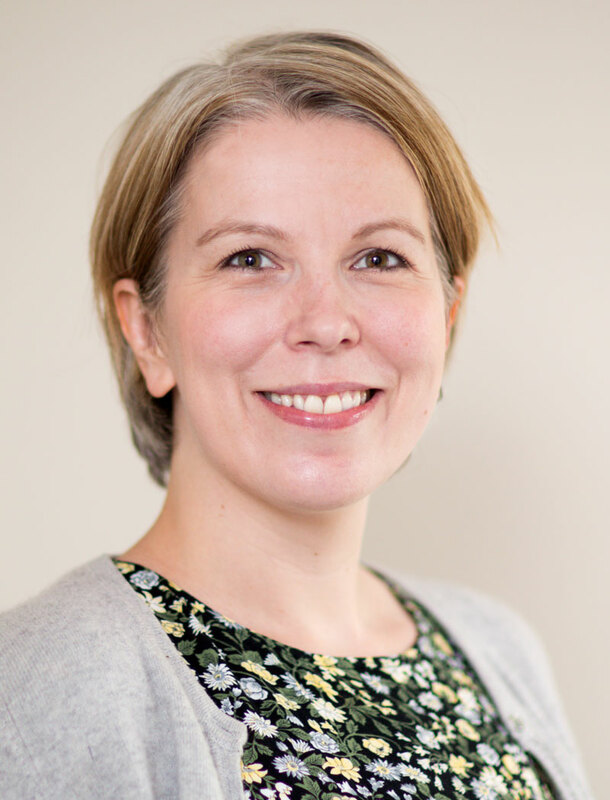 ​​​​I am a fully qualified counsellor and psychotherapist with six years’ experience of providing therapy in various settings, including the NHS and private clinics. I have particular experience in working with anxiety, addictions, depression and relationship issues. I trained at two leading UK Institutions: WPF Therapy and Regent's University. ​If we agree to work together, we will meet at the same time each week for 50 minutes each time. This slot will be reserved for you until your therapy ends. Therapy can sometimes be challenging and can bring up difficult feelings. This is normal and are an important part of the work. This is why choosing an experienced and well-trained therapist is advisable as you will be with someone who understands how being in therapy can feel, and how to work effectively with these feelings. It’s important that you feel able to talk freely in therapy. All content within sessions is strictly confidential.